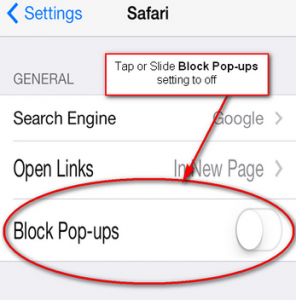 If you are using an iPhone or an iPad, you may need to adjust the pop-up blocker settings in your Safari web browser in order to approve a proposal. 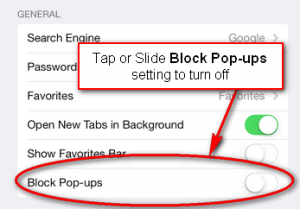 The process for disabling pop up blockers on mobile devices is different than the process used to disable them on a desktop computer. 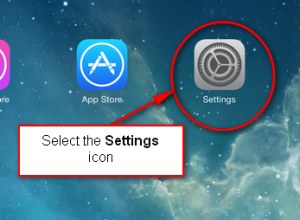 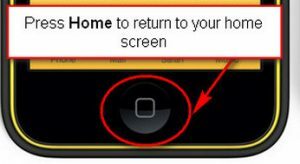 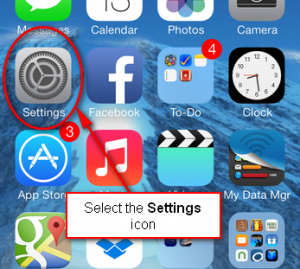 Click on the Settings icon on the the home screen of your device. 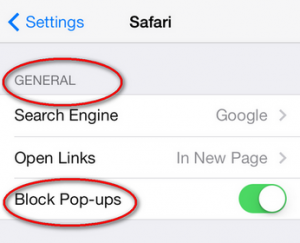 Swipe down the page until you find Safari. 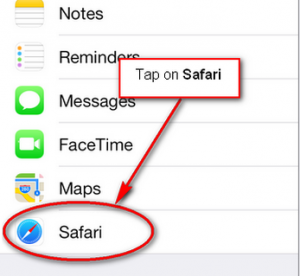 Tap on Safari. 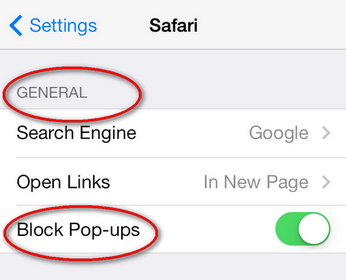 When the Safari preferences screen loads, go to the General section of the page and find the Block Pop-ups setting. Tap or slide the Block Pop-ups switch to the ‘Off’ position. On the left hand side navigation, look for Safari. 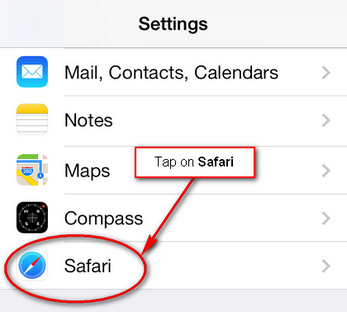 Tap on Safari. 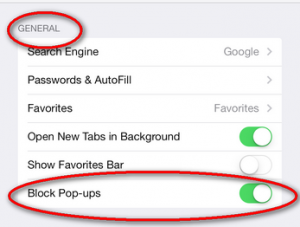 When the Safari preferences screen loads, go to General and find the Block Pop-ups setting. Tap or slide the ‘Block Pop-ups’ switch to the ‘Off’ position.